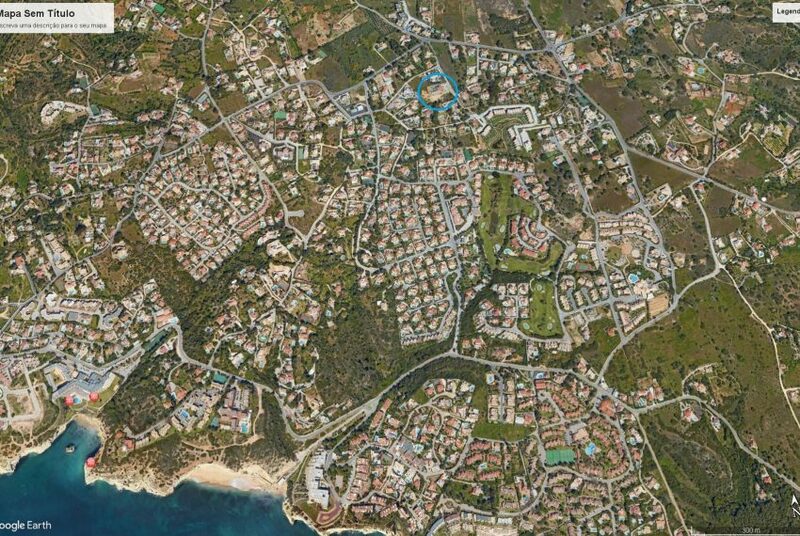 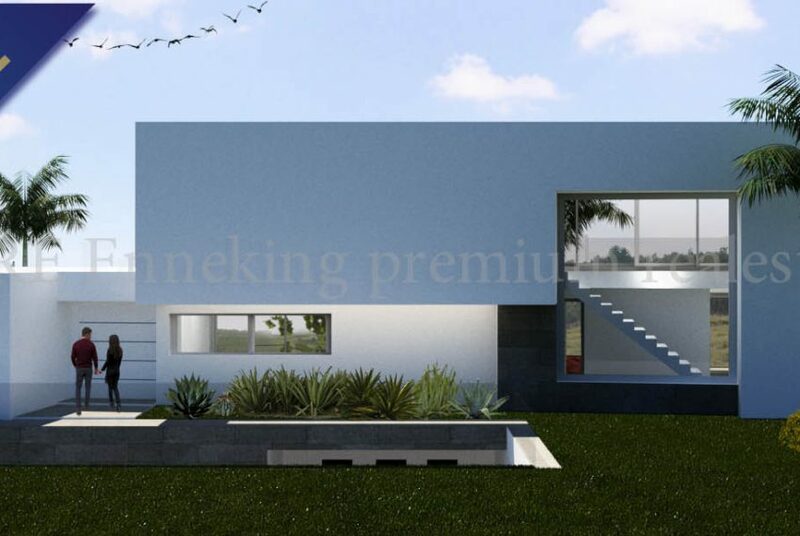 This great plot is located in a calm area of Carvoeiro and has a nice distance sea view. 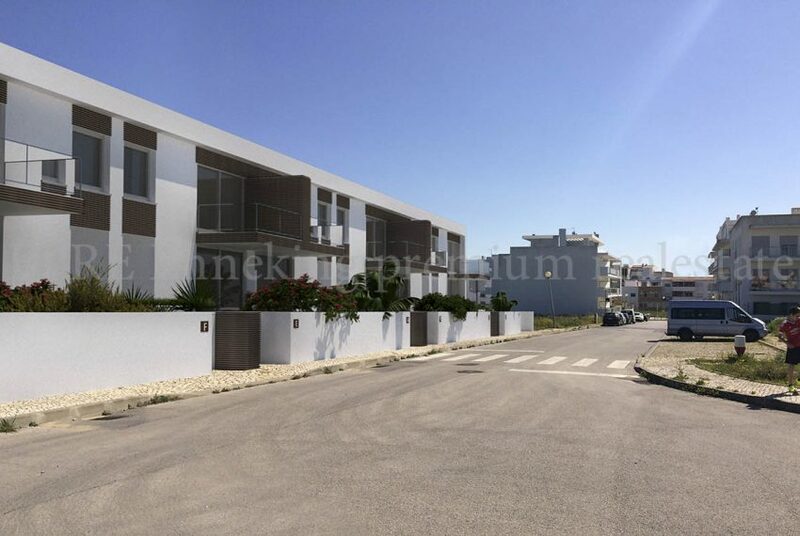 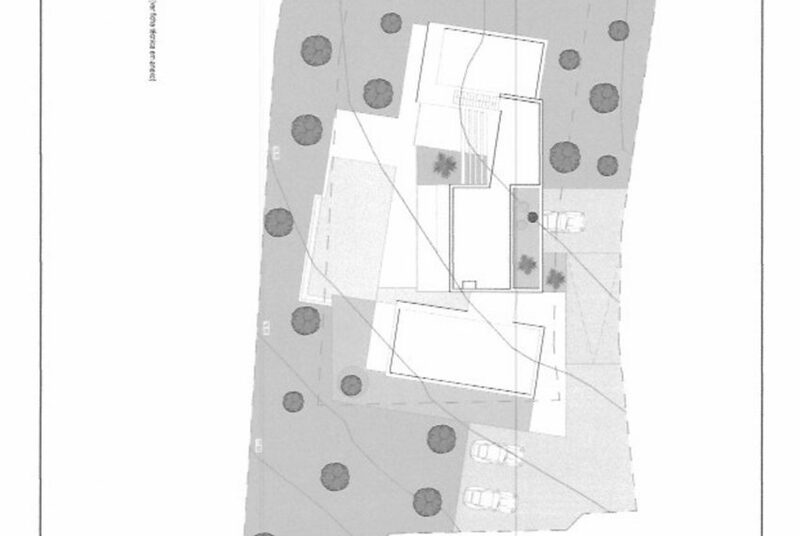 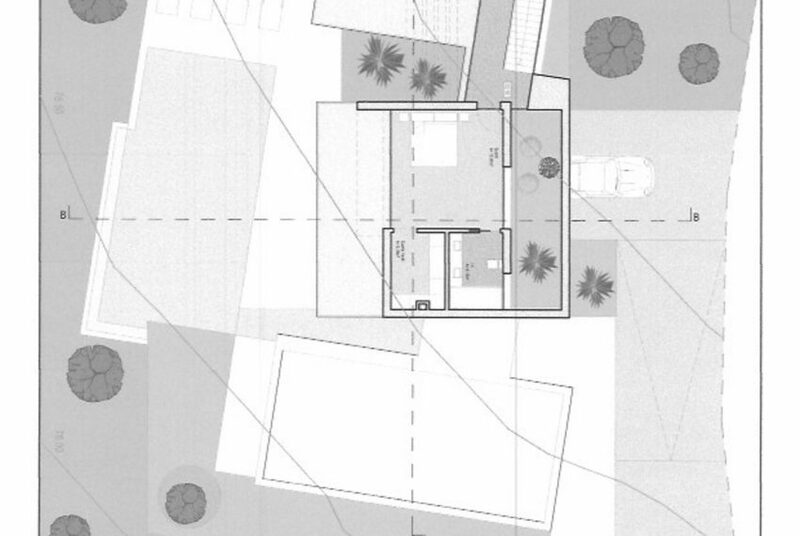 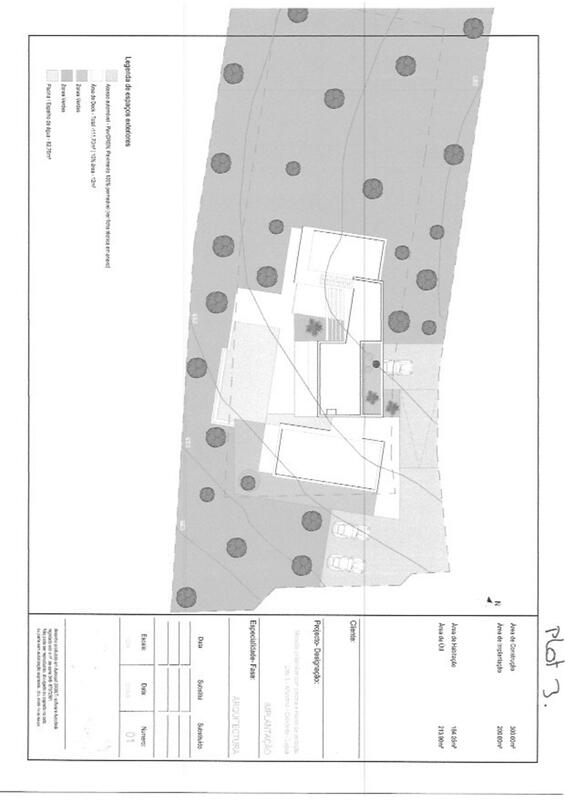 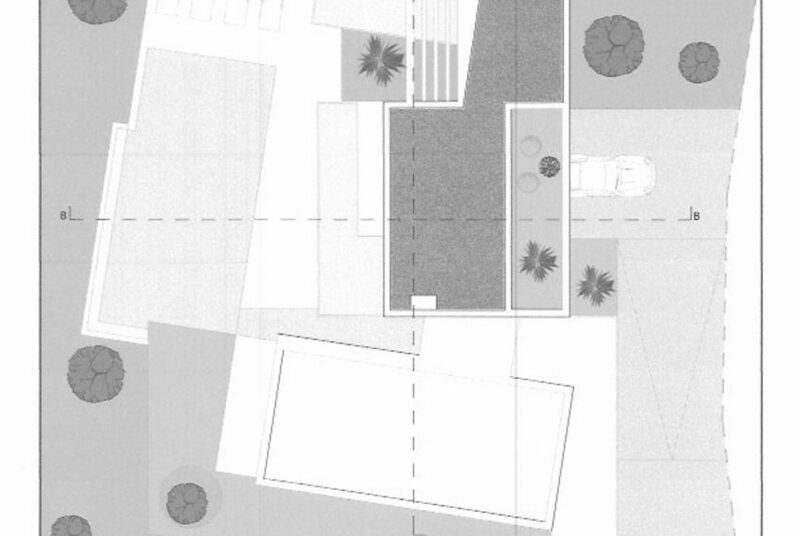 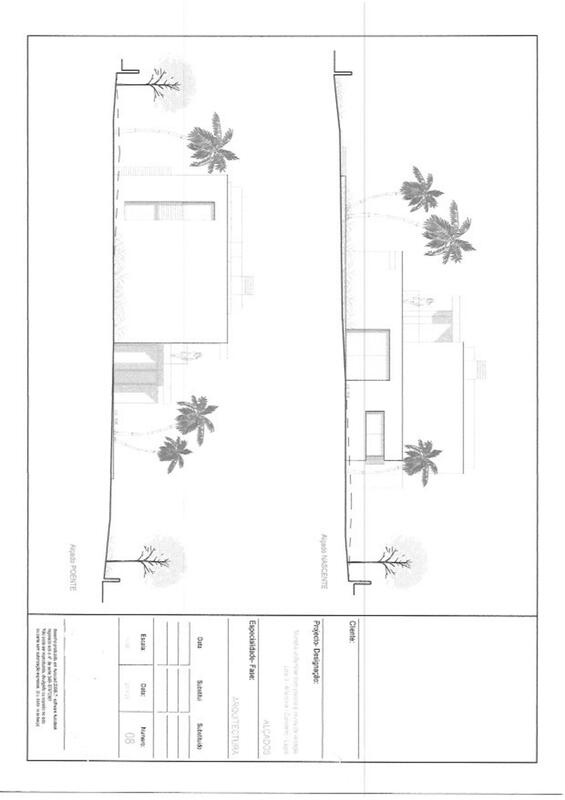 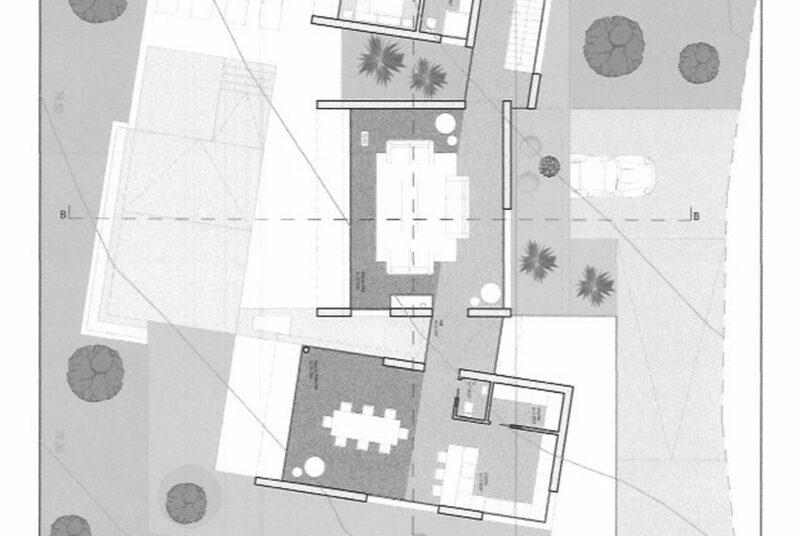 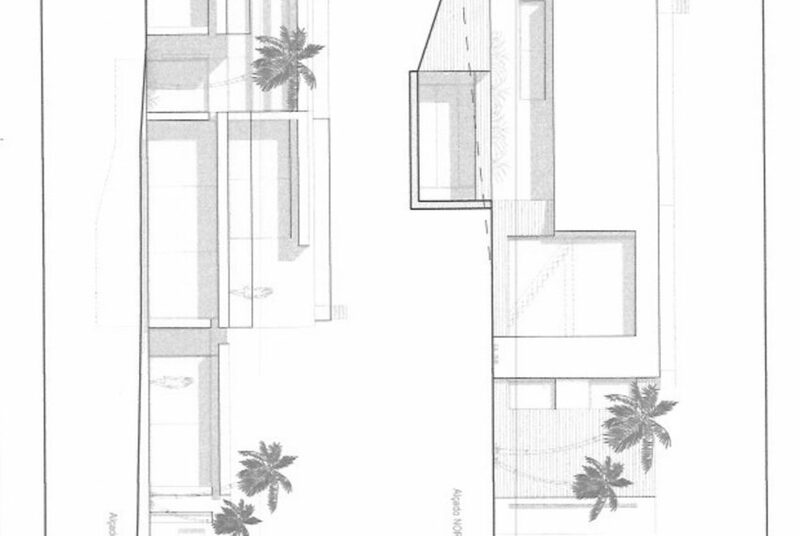 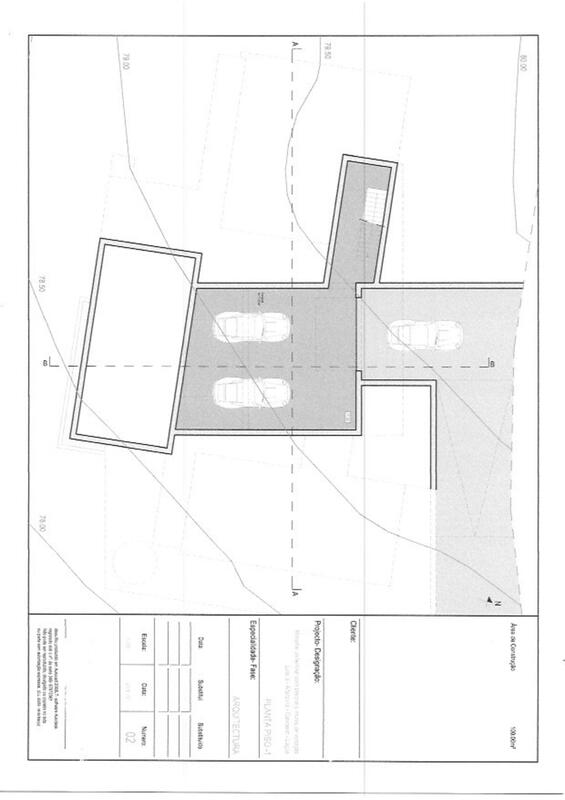 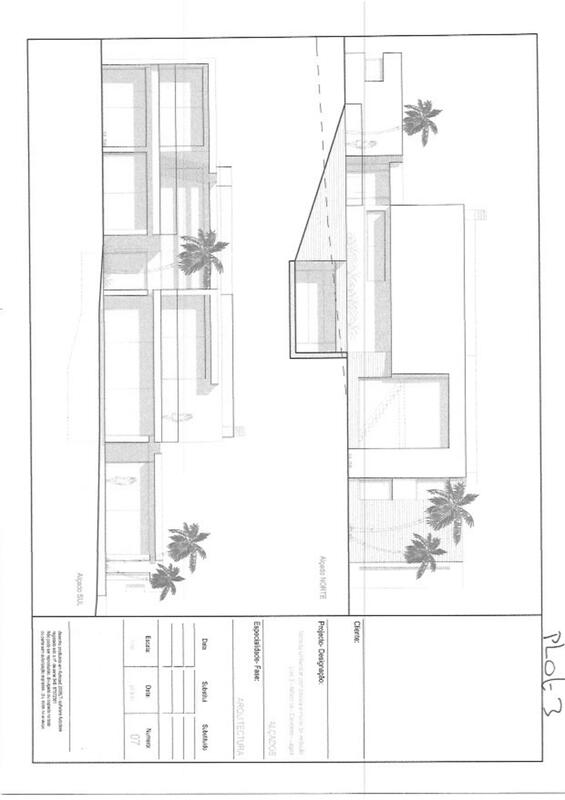 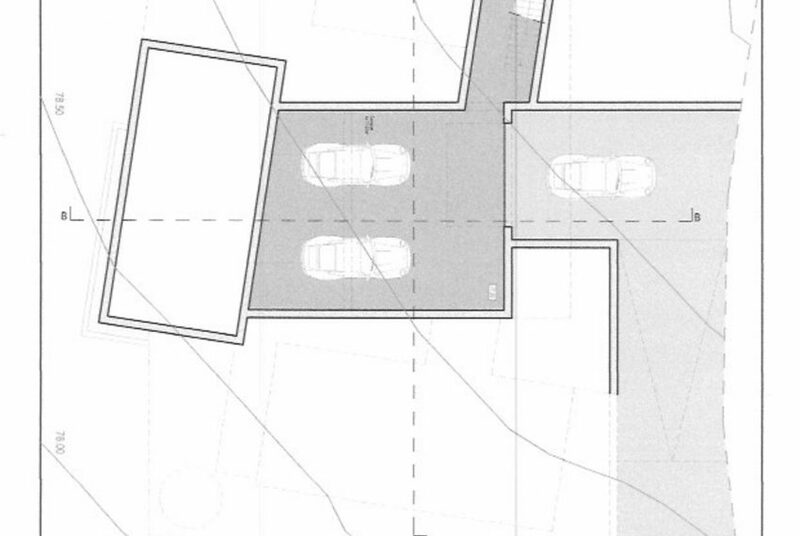 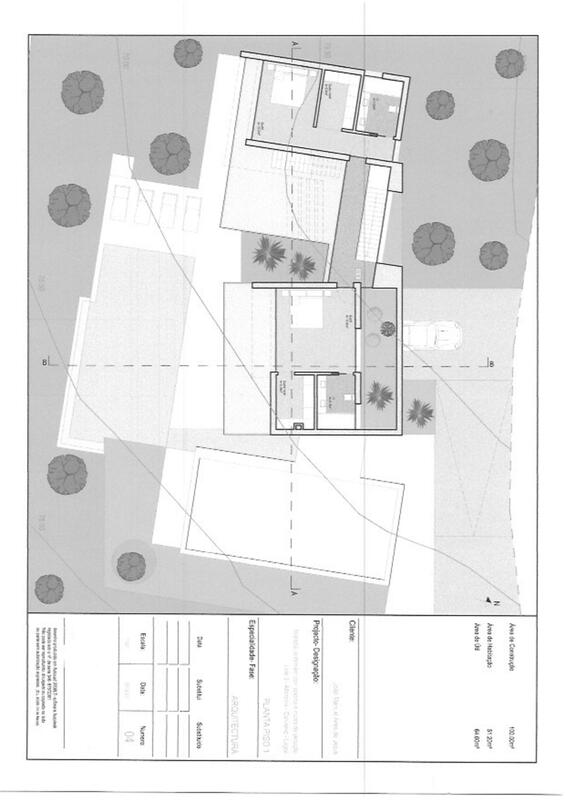 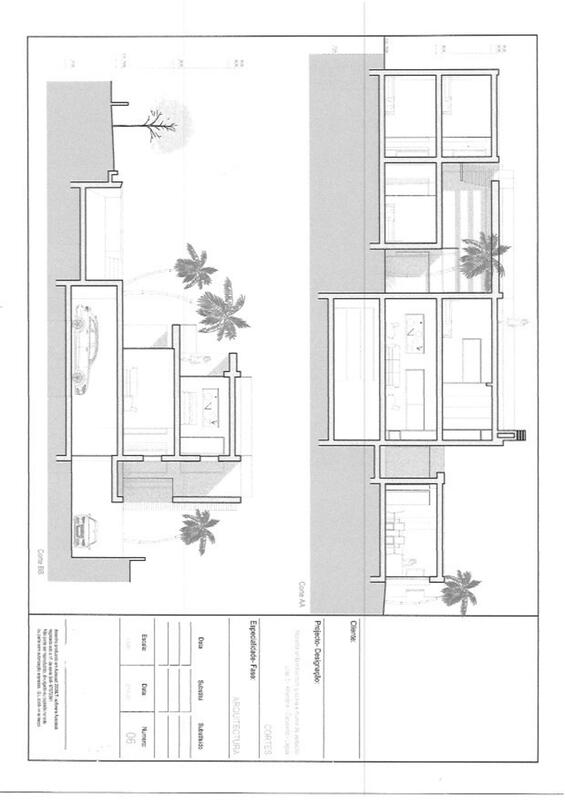 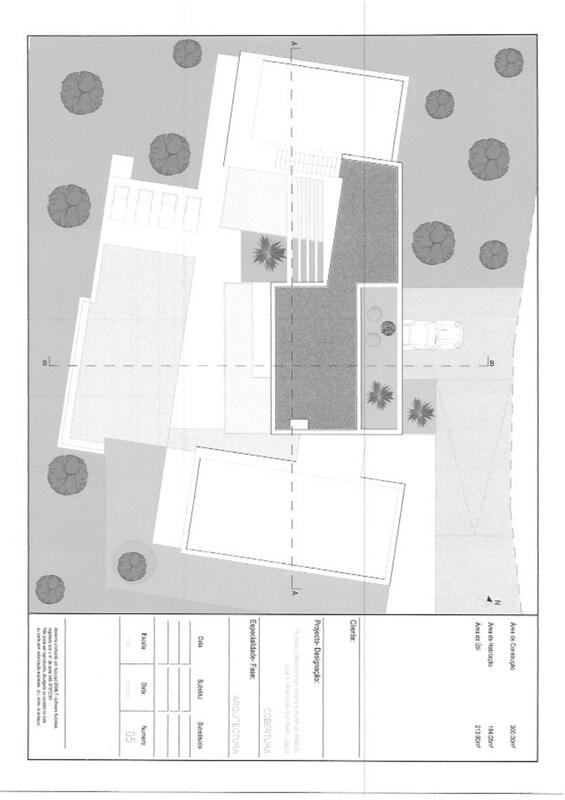 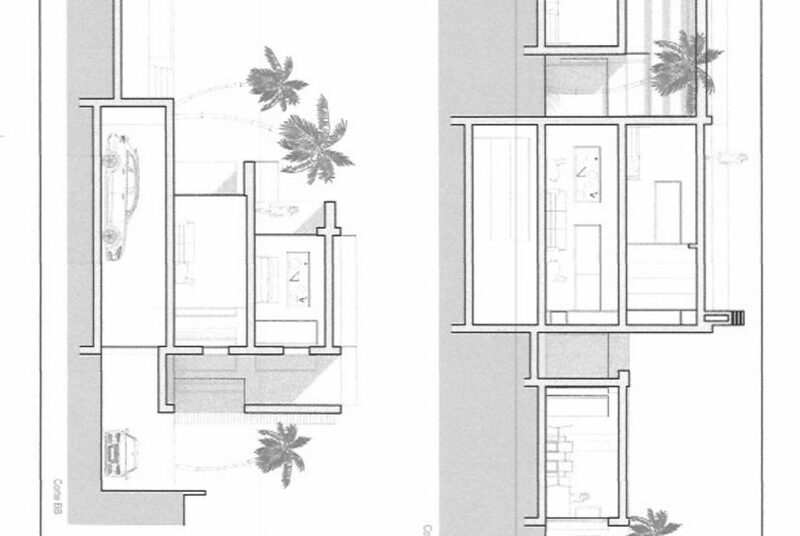 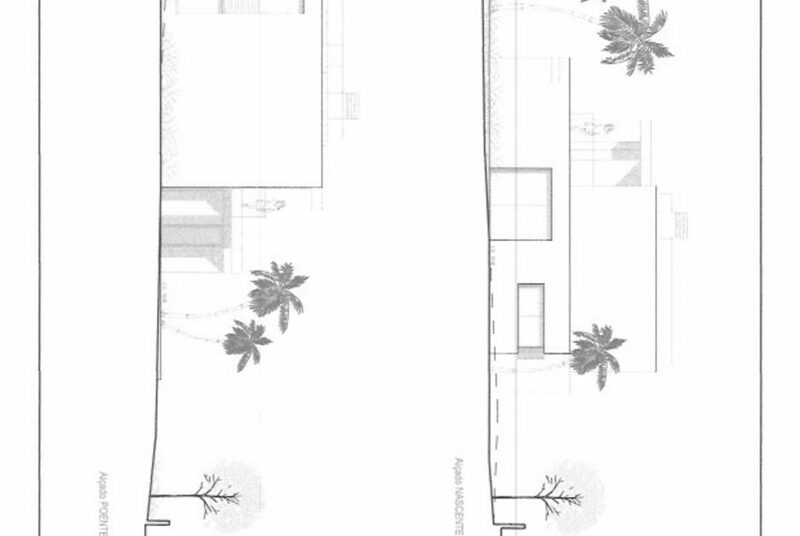 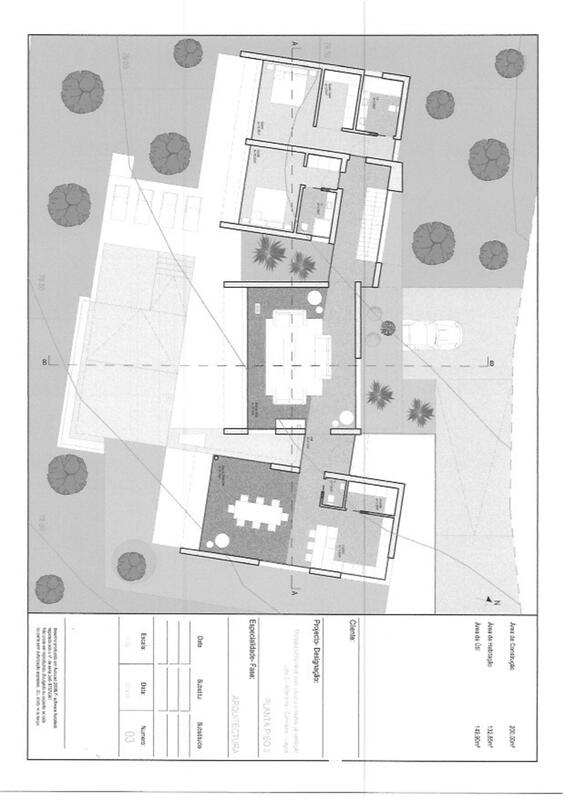 The plot has an approved project by the Lagoa Council for a construction area of 300m2 on the 2000m2 plot. 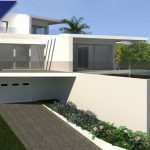 The project is for a 4 bedroom contemporary style villa divided into 3 storeys with a garage, ground floor & a first floor with sea view. 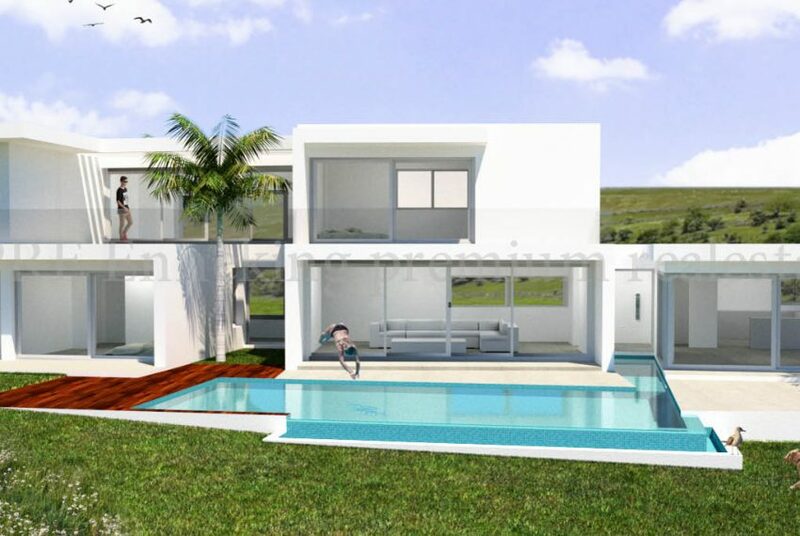 The property will also have a private garden with a swimming pool. 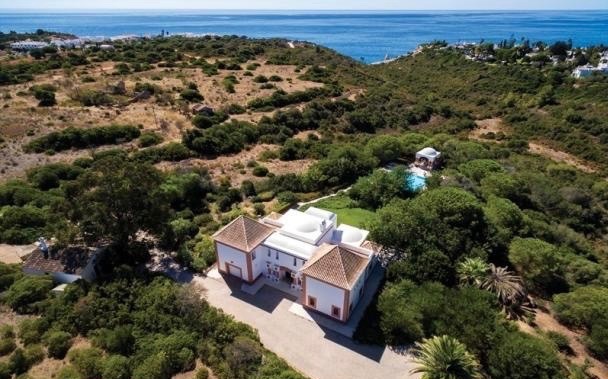 Nestled between cliffs and bathed by turquoise coloured waters it’s no wonder that Carvoeiro has become one of the most popular sought out destinations of the Algarve. 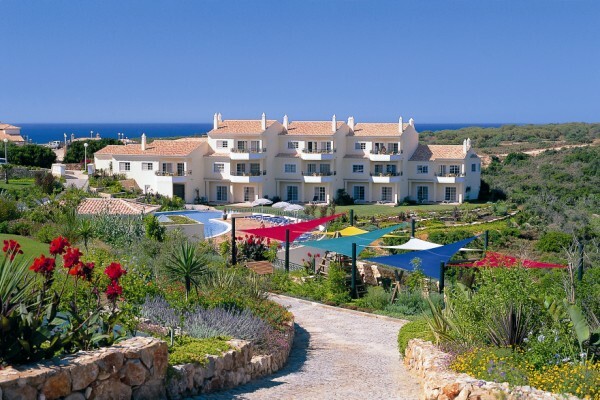 With its white washed houses and center square Carvoeiro is an old fishing village still maintains much of its original charm.